Each year, St. Joseph Regional School joins Catholic schools across the nation to celebrate National Catholic Schools week. This year's theme for the National Catholic Schools Week was“Catholic Schools: Communities of Faith, Knowledge and Service.” The theme encompassed several concepts that are at the heart of a Catholic education. First, schools are communities-small families and part of the larger community of home, church, city and nation. Faith, knowledge and service are three measures by which any Catholic school can and should be judged. There is no better way to invest in a child’s future—or the future of our world. 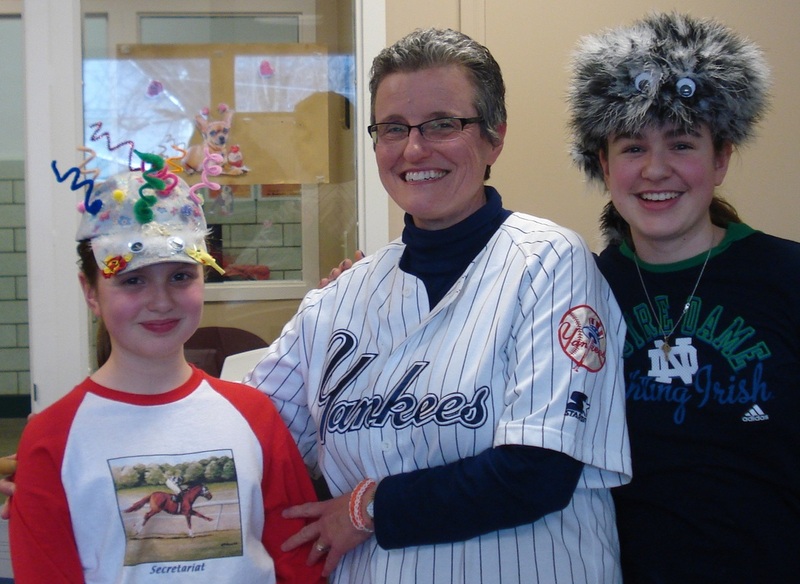 As part of this year's celebration, St. Joseph Regional School students held a "crazy hat and hair" day.